Summer is the perfect time for some much-needed R and R, but the price tag attached to many vacation destinations makes family trips difficult for some of our nation’s biggest heroes. Many different companies have come together to help recognize our active and veteran soldiers and offer them the family time that they need at discounted rates. We have personally used all of the methods below to travel below cost. 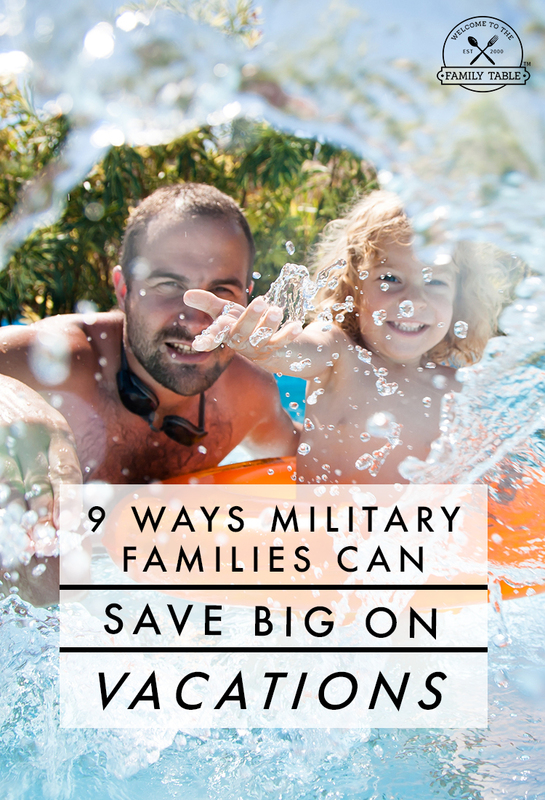 Today we are sharing 9 ways that military families can save big on vacations. 1. Choose your lodging wisely. Hotel companies are looking to host active and veteran military members and their families during their getaways. When searching for a place to stay, call for more details about military discounts or do a quick web search for codes to enter at time of booking. As a side-note: many deals require a military ID when you check-in. Among those companies offering such discounts are Choice Hotels, Hilton, Hyatt and Marriott. You can also try out Armed Forces Vacation Club, Shades of Green (Disneyworld Resort), and resorts exclusively for Active Duty and Veterans in Germany, Hawaii, South Korea, and all over the United States. Check with your local MWR/ITR office or go directly to the main MWR website here. And of course you can always use sites like Booking.com or Homeaway.com for great deals on vacation homes. We used both of these sites often when traveling in Europe. 2. Investigate theme parks and amusement parks. Amusement parks are also looking to thank our soldiers for serving. Sometimes you can even get in for free! We’ve taken advantage of going to SeaWorld for free many, many times. Just be sure to check the terms often as these deals come and go. When purchasing your tickets, make sure to ask about discounts that the parks offer, or use online codes to take advantage of the savings. Many popular parks have Military Family Days…days when you can save the most! Some great parks to try are the Six Flags parks (found in locations across the country,) King’s Island and Cedar Point in Ohio, Busch Gardens, and the Disney theme parks located in Florida and California. Remember to always check with your local MWR/ITR office for the latest and most up-to-date deals! 3. Are you looking for water slides? Another fun destination to check-out is a water park, such as those in Wisconsin Dells, WI – the Waterpark Capital of the world. Often self-contained with water slides, pools, hotels and restaurants, all under one roof, water parks are other examples of great getaway locations that show their appreciation to our servicemen and women. When booking your fun-filled adventure, make sure to look into the savings that they will offer your family. The Great Wolf Lodge also offers a military discount with their Howling Heroes program. Our family can attest to how much fun that place is! 4. Look into museums & zoos. Museums and zoos across the United States are looking to say thank you to our military families. Depending upon your destination, admission discounts may range from 20% off to free. Looking at the museums and zoos near where you will be traveling before you leave will help you to plan your must-sees while taking the greatest advantage of the savings that you’ll find along the way. If you have trouble finding out information, go to your local MWR/ITR office. 5. Check-into rental car discounts. Most rental car companies offer significant discounts to active and veteran servicemen and women. Looking online for coupon codes before booking will help you to take advantage of savings through USAA, directly with Avis, Hertz, Enterprise and many more. When booking your air travel, look into which airlines offer the greatest military discounts. While most major airlines advertise such savings, the amount discounted varies by date, destination and the company with which you fly. If you do your homework before booking, you’re sure to save a lot on your travel expenses! And of course you can always fly Space-A, but be sure to plan with flexibility in mind. 7. Be flexible with your timing. If you are able to be flexible in your travel dates and destinations, you may find the biggest savings on your family trip. As stated earlier, some vacation hot-spots offer Military Family Days (many of which are free)…but they require that you be there on that given day. Doing the searching into such days ahead of time, and combining them with the greatest discounts on hotels and airfare, may be the best strategy to help you maximize your savings. 8. Rent an RV and/or camping gear from your local MWR. We have done this on several occasions. We’ve rented an RV, boat and trailer, and camping gear. This is also a great way to “try before you buy” so-to-speak. We were unsure if we would want to invest in our own camping gear and after one trip (with our rental gear) we knew it was something we were willing to invest in. I am glad that we have this option. Rentals vary by base facility so be sure to go in and check out what is available to you! 9. Take the guess-work out of your search. Are you still not sure where to begin when looking for discounts that you may be able to take advantage of? There are several websites out there designed to help you! MilitaryFares.com and the Military and Veteran Discount Center are two great examples of one-stop-shops for all of your travel needs. Going to either one will help you access travel, lodging and dining savings. They may help you save money while saving you the time of searching. And of course, you can always go directly to your local MWR/ITR office and let the travel center help you with your needs. 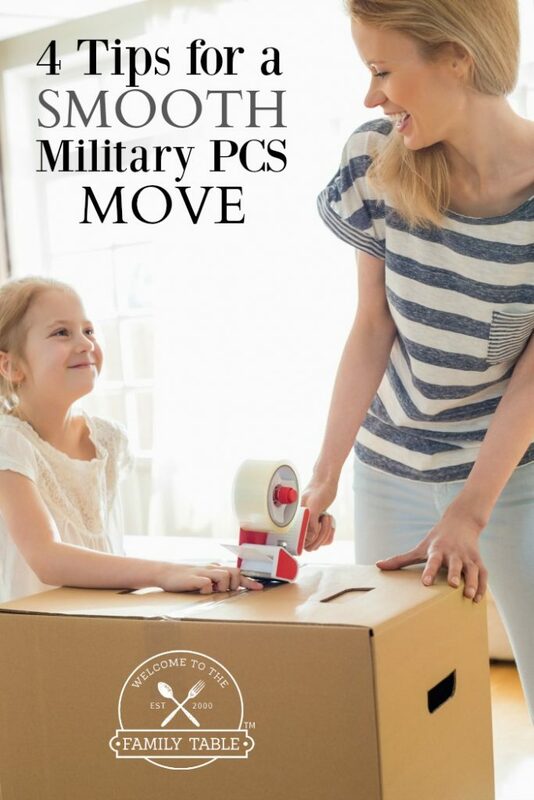 Do you know of other ways military families can save big on vacations? Please share your ideas!